Did you know that most digital photos (taken with digital cameras or smartphones) are automatically geotagged with the location where they were taken? 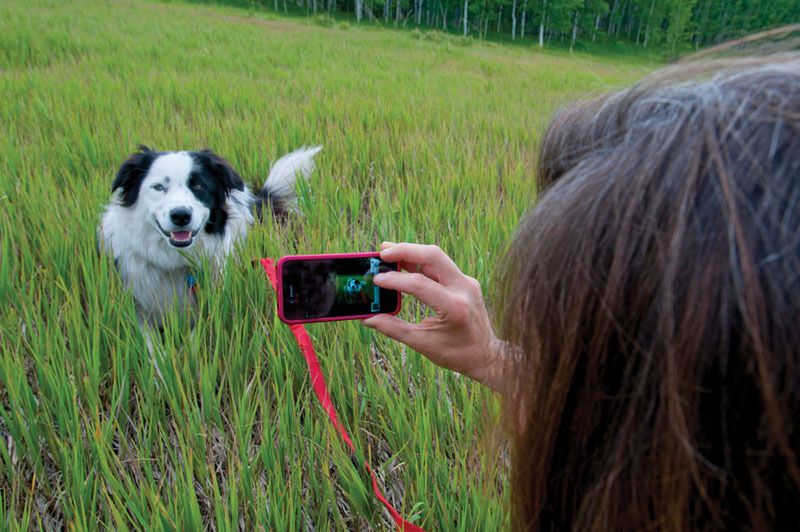 Protect your privacy and learn how to manage geotagging during Colorado Mountain College in Edwardsâ iPhoto class. MAC iPhoto will be held on Saturday from 8:30 a.m. to 12:30 p.m. It costs just $49. Call 970-569-2900 to register!